Critics say this opens the door to political appointees from the private sector, including some of the very industries that might be resisting environmental regulation. That claim isn’t much of a stretch. It’s already happening in Maine. Maine Governor Paul LePage chose an official from Nestle Waters to be a member of the board that has the power to rewrite Maine’s environmental rules. Colin Woodard of The Portland Press Herald has been reporting on this issue, and he joined Stateside to talk about how it has affected his state. 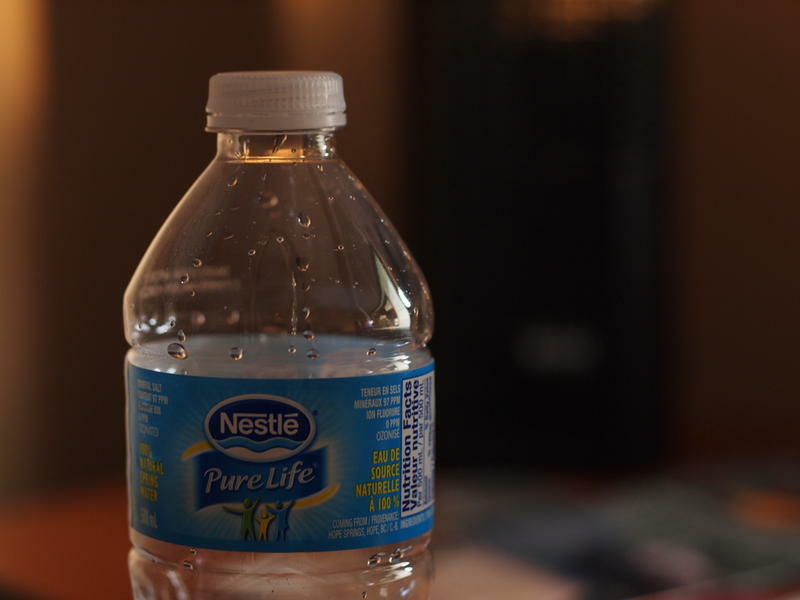 Many Michiganders are concerned about the amount of water taken by Nestle. Woodard says the company has been controversial in Maine, as well. “Under Maine law, if you own land, you essentially own the water resources under it. The law doesn’t really recognize that pumping water from your land might be affecting your neighbors. “He hasn’t said directly. In his letter, he said that he thought that this person would make an excellent contribution to the board. In our state, the body’s called the Board of Environmental Protection, and it was originally set up as sort of a way for there to be public or citizen oversight over dramatic decisions of the [Department of Environmental Protection]. Substantive, environmental rules changes for approval of a huge project that would have a regional effect. 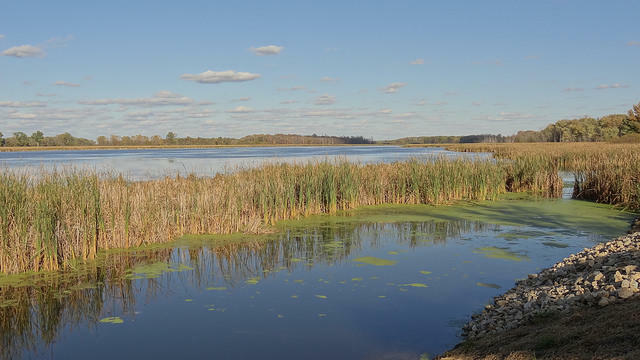 The Michigan Legislature is considering three bills that would change how the state determines environmental rules.